We are your friends and neighbors. We are a new community based, non-profit organization dedicated to providing direct assistance to older adults. A volunteer Board of Directors provides strategic oversight and coordination. Our Board and many volunteers provide direct assistance to older adults in our community who request help. Our Board of Directors is a group of volunteers who live here in Kennebunk and surrounding areas. We introduce ourselves below. You probably know some of us, and we invite you to join with us. Molly Hoadley, retired LCPC, LMFT, founded No Place Like Home after attending the Maine Summit on Aging. She was inspired by the multitude of volunteer programs that are working to help the state's aging population to stay engaged in their community and remain in their homes as they age. As a retired family therapist who worked for 30 years helping families with children with mental illness, she has experience in the social serves field. 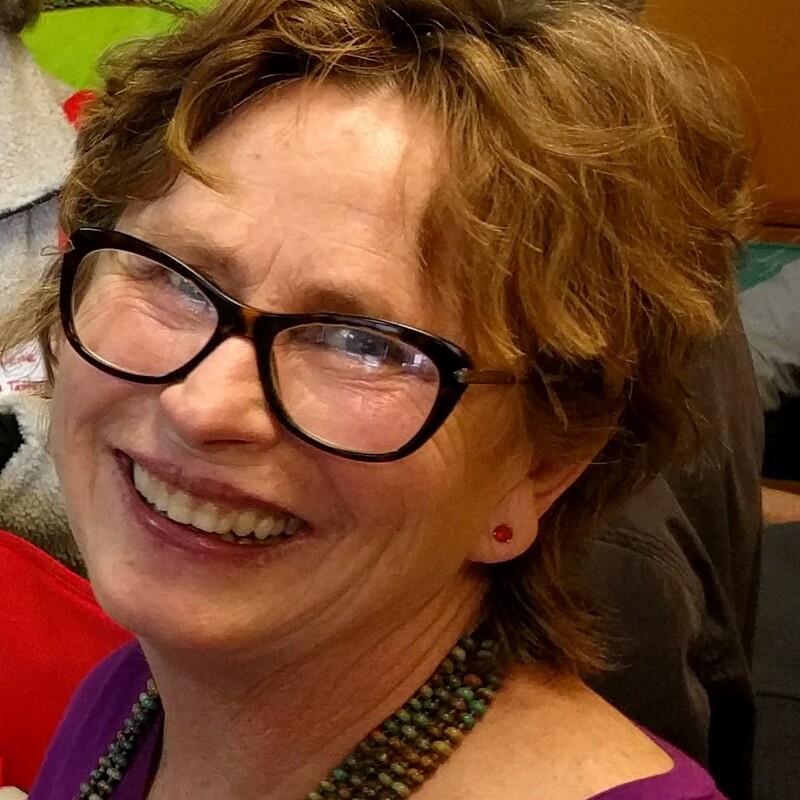 Molly envisions an army of volunteers who keep our treasured town a close, caring and connected community that takes care of our neighbors. Women’s Hospital. Professionally she focused on workforce training and education issues at national and state levels to improve health care for rural and underserved communities. Now enjoying retirement in Kennebunk, she is involved in local and state organizations dedicated to building healthy communities and enhancing everyone’s quality of life. Following a long career in international public health, Ted Trainer, with his wife Leslie, moved to Kennebunk in 2000, where his mother’s father’s family had settled in the mid-18th century. Since then, Ted has worked in public health, aging and hunger issues at the state, county and town levels. 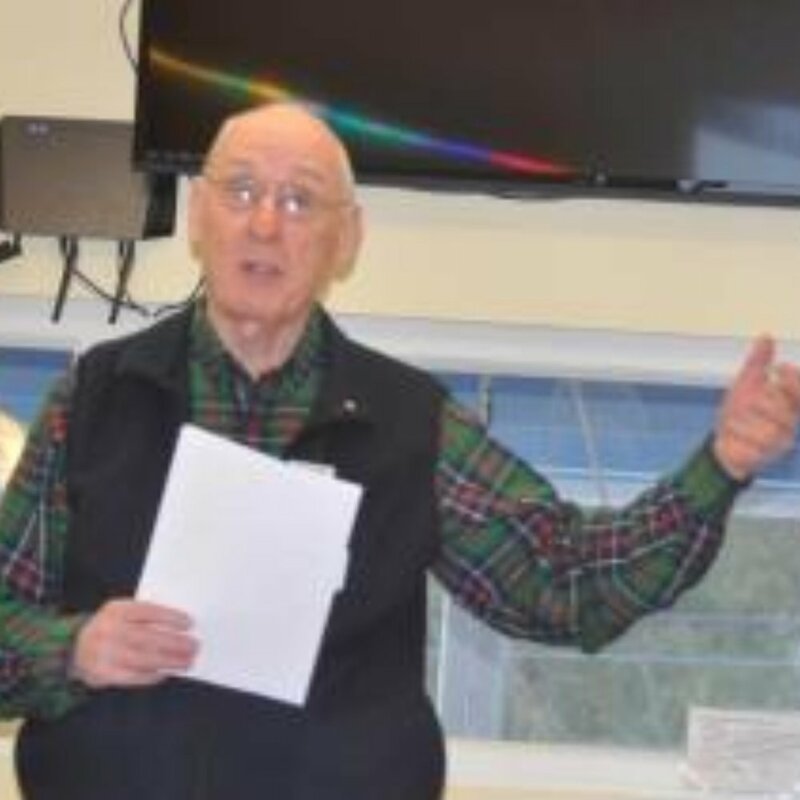 He currently is vice-chair of the Kennebunk Committee on Aging and also sits on the Kennebunk Comprehensive Plan Update Committee. He is a member of the Kennebunk Portside Rotary Club and Unitarian Universalist Church of Kennebunk. He and Leslie have two children and four grandchildren, living in Virginia and Utah. Melinda Crocker lives in Kennebunk with her daughter, Caroline. She joined the board of No Place Like Home in 2015. Her employment at Maine Center for Elder Law, LLC in Kennebunk made her aware of the hurdles our seniors encounter while living at home. She believes the “aging in place” movement is an intergenerational and community issue; she is passionate about being a part of the solution. Evelina A. Vaughan, PhD, aretired researcher at the Dana Farber Cancer Institute and Environmental Protection Agency Federal Superfund sites Manager, applied her education and training to risk assessment of environmental issues on human health. She represented New England Region 1 as a specialist in Eastern Europe for worldwide NATO program for cleaning up Cold War facilities and the environmental legacy left behind and developing new communities. Evelina continues to consult as an Indoor Air Quality specialist, helping York county residents to deal with mold and bacterial contamination, dry air and exposure to chemicals. She came to this country from Siberia, former Soviet Union, 28 years ago as a political refugee and human rights activist. Evelina also helps recent immigrants in the Greater Portland area to adjust to their new life. Bill Leffler grew up in Eastchester, NY. He received his Bachelor's degree from Dartmouth College in 1951 and served in the US Air Force during the Korean War, being stationed in Bangor, among other places. After service he attended the Hebrew Union College in Cincinnati and was ordained a rabbi in 1959. He served reform Jewish synagogues in Concord, NH and Lexington, KY, retiring from the pulpit from the latter in 1986. Since that time he has been a financial planner, affiliated with a small, fee-only planning firm in Lexington, and having received his Certified Financial Planner designation in 1991. He continues to practice his planning from his home in Kennebunkport. Bill is a member, and a past president, of the Kennebunk Portside Rotary and is currently the chair of the Ad Hoc Senior Advisory Committee in Kennebunkport, which is charged with establishing an agenda for the Selectmen to utilize, in order to better serve the needs of senior citizens in Kennebunkport. He has been a member of the NPLH board since it inception.